downloadable audio books and eBooks. 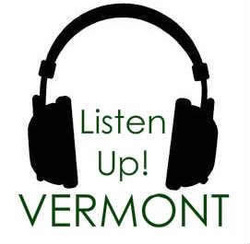 How-to general: Click on the link to log in to Listen-Up Vermont. We are listed as Shrewsbury Library. When prompted to enter your library card number, (nine digits altogether – no spaces or letters). Feel free to contact us if you have misplaced your card.